Released on Sunday, July 13, 2003 at The Albert Hotel, 191 Queen's Gate, SW7 5EU in London, London (City) United Kingdom. Left it in room 23 when I checked out. A third book about one of the Walsh sisters (I only realised Watermelon and Rachel's Holiday were linked when reading about Maggie). 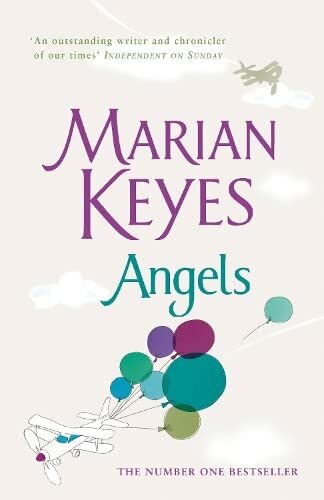 It's not Marian Keyes' best novel, but it read well even so. Unfortunately, I have a problem with the way the story ended, so that spoiled the rest of the book for me. "One of the first things I associate with the reading of books is the struggle I waged to obtain them. Not to own them, mind you, but to lay hands on them."